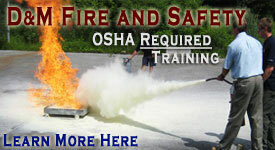 D&M Fire and Safety is an authorized distributor of Amerex wheeled and hand portable fire extinguishers. 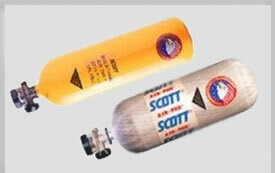 D&M Fire offers only commercial-grade fire extinguishers. From the economically priced Amerex line of dry chemical and CO2 fire extinguishers, to the new Halotron "Clean Agent" extinguisher (Halon 1211 replacement) or the rugged Amerex High-Performance industrial grade hand portable and wheeled fire extinguishers, we offer an extensive product line to suit every need, with a focus on commercial and industrial fire extinguisher applications. 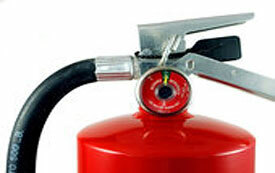 Types of fire extinguisher include: Water & Foam, Water Mist, Wet Chemical, Regular Dry Chemical, ABC Muli-Purpose, Purple K, Carbon Dioxide, Halotron I Fire Extinguishers, High Performance Dry Chem & Class D Dry Powder fire extinguishers. D&M Fire and Safety services and maintains all types of fire extinguishers, providing all required periodic fire extinguisher inspection, service and maintenance, including: recharge, repair, fire hose testing, high and low pressure hydrostatic testing.